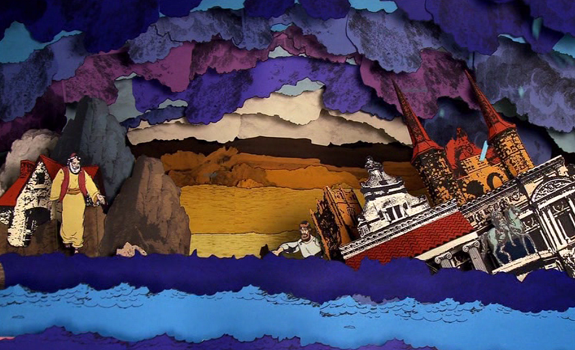 Featuring the Bible story: Wise man building his house on the rock and Foolish man building his house on the sand. 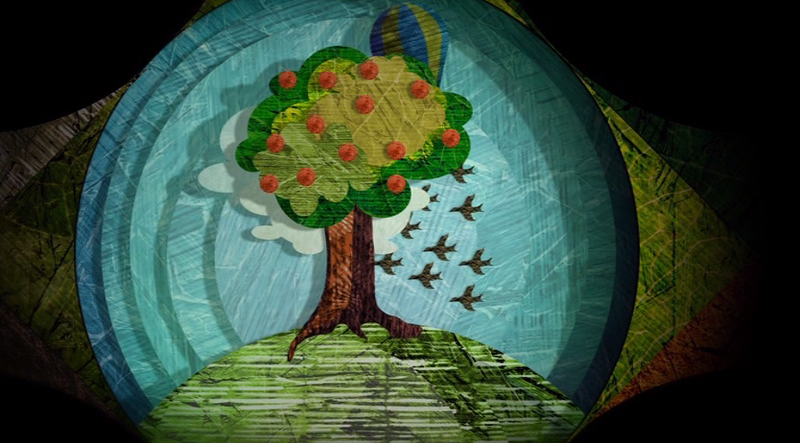 The Importance of trees and its benefits. 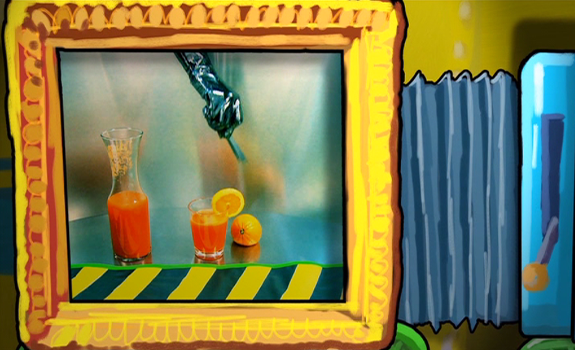 Recipe featured: Demo on how to make a Carrot soda. 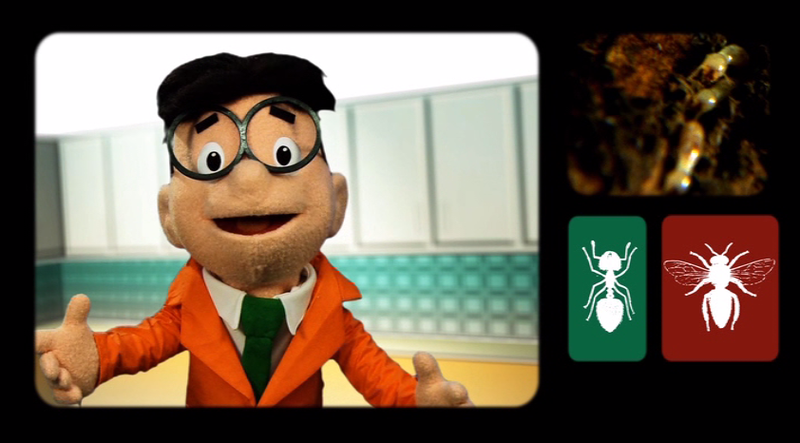 Simon talks about the termites. 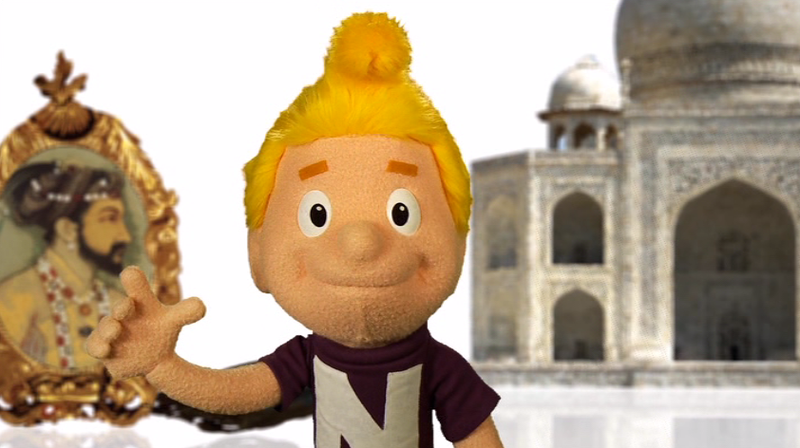 Nick, the roving reporter, talks about the 400 years old Taj Mahal, a mausoleum. It was built to house a tomb. 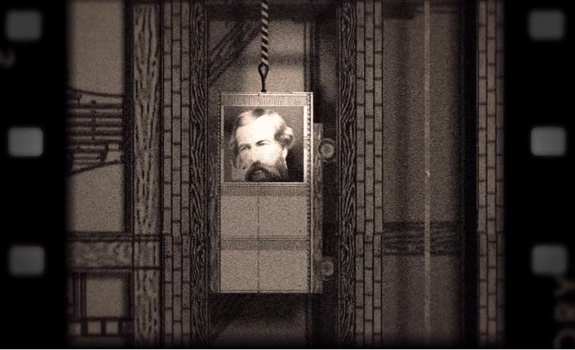 Illustration about Elisha Otis who invented the elevator and his other inventions. The most complete and accurate set of Bible stories ever written for the family. Remember that blue book with all the beautiful pictures that you’ve seen in your doctor’s waiting room? That’s just a sample of the most complete and accurate set of Bible stories ever produced for children. 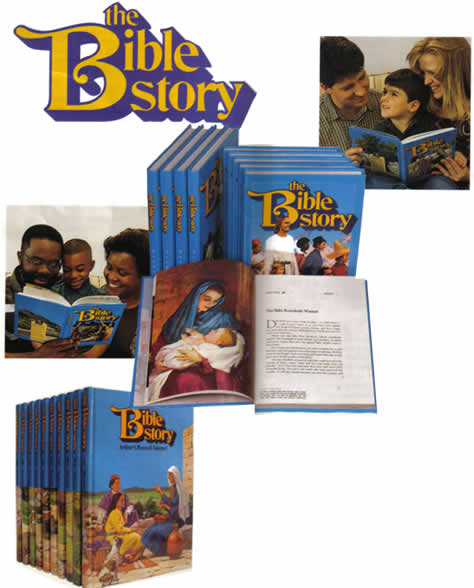 Give your son or daughter this 10-volume set and they will have access to every “tellable” story in the Bible. You can bet your child will meet Bible characters they have never heard of before. They’ll find out about a widow and her mysterious oil pots. They’ll meet a boy named Eutychus and discover why he fell out of a window. Each of these stories come straight from the Bible text. Nothing is made up. 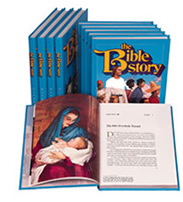 Hundreds of thousands of children have enjoyed the simple writing in The Bible Stories.They love to visualize the adventures of the Bible’s great heroes. And as they read about these heroes, they absorb the values that are so important to a happy life—values like honesty, courage, justice, and kindness. They begin to see the spiritual truths that The Good Book has preserved for us for thousands of years. They even begin to understand some Bible prophecies. In the same way that the Bible has changed the lives of countless people, The Bible Stories will also have a positive effect on your children. 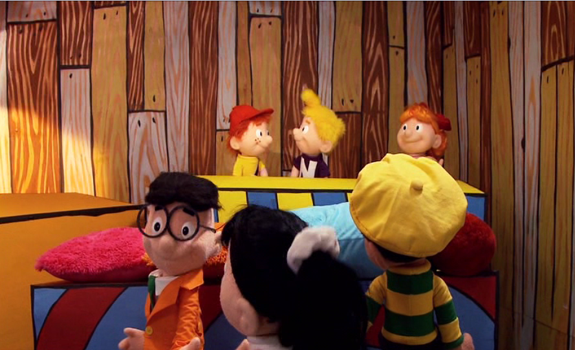 Imagine for a moment your family sitting down together for a regular Bible story at bedtime. That’s better than some silly—or disturbing—television program, isn’t it? And it’s a wonderful influence for good. It’s time to counter the many influences that can wreck your child’s life. You know there will be temptations to use drugs. Maybe even temptations to break the law. Right now, he or she may be struggling with the temptation to lie to mom or dad. 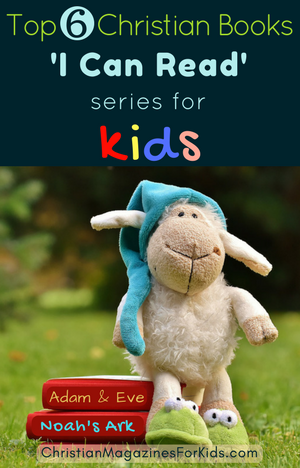 Each short, five-minute chapter in The Bible Story can help give your children the strength to stand up to the temptations they face. Each story can help build a foundation of values upon which your children can establish happy and successful lives. Has your dinner table turned into a battlefield because your kids hate vegetables? Invite them to be active partners with you in creating healthy meals. Easy, kid-focused directions help them turn fresh fruits, vegetables, whole grains, and nuts into scrumptious treats no kid can resist. From this christian cookbook kids will learn to be thankful for the food that God provides. This cookbook also encourages kids to read a page from their Bible everyday. This excellent cookbook is full of scrumptious vegetarian recipes that get kids excited about healthy eating. They’ll love the delightful names, looks, and tastes of each creative dish. And you’ll love the fact that they’re learning to prepare and enjoy nutritious foods. Along with the easy-to-follow, low-sugar vegetarian recipes, this cookbook includes color illustrations, party ideas and healthful treats, plus rainy-day fun activities! Parent’s Review: Just what the title implies – a lot of fun! 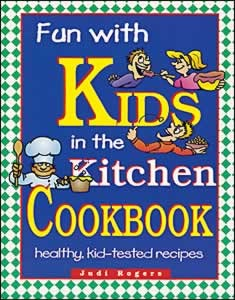 This is a very appealing cookbook for kids. Right off the bat my children were attracted to it because of the humorous, cartoon-like drawings that are sprinkled throughout. It is very easy to read and the recipes simple to do. Finally, the book is bound within a spiral notebook style so it can lay flat and is easy to handle. I would definitely recommend this book to anyone looking for a simple, starter cookbook for their budding chef! Following a cute section entitled All About Me, come Steps to Good Health and Kitchen Safety. The recipes are separated by categories. They include: Fun with Fruit, Nuts and Bolts, Bread, Grains and Stuff, Vegetable Parade and Vegetarian Delights. It ends with Cloudy Day Fun which gives lots of neat ideas like pudding fingerpaints and making a chef’s hat! Each recipe is only one page long so it is easy to read and nicely spaced. Every page is illustrated with bright colors and humorous characters that depict the recipe. The author has done an exceptional job in laying out the recipe! A new reader could even follow along. First, there is always a cartoon guy carrying a sign saying “Adult Help Needed” if it applys. Then the author outlines each recipe in this clever pattern: READ the recipe, READY-get your cooking tools, SET the ingredients, GO-follow the directions! Finally she gives the cook some cute serving ideas. This cookbook is just like what it’s title implies…a lot of FUN! Any child interested in cooking vegetarian would enjoy using this cookbook. The recipes are easy to read, simple to do and offer a lot of success! Christian magazines for kids are very helpful for our children in learning more about Jesus’ love and in making right choices as they live day by day. 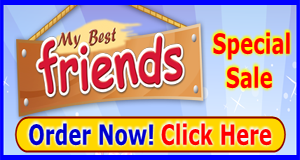 You may visit the following site(s) for your kids to join and meet other Christian kids. The site has a lot of activities for your kids to enjoy. In their CyberClub section kids can chat with other christian kids on Friday night and Saturday afternoon. You can also find videos, games and true stories. Through this site you can send free christian magazine: Share Real to unchurched kids. 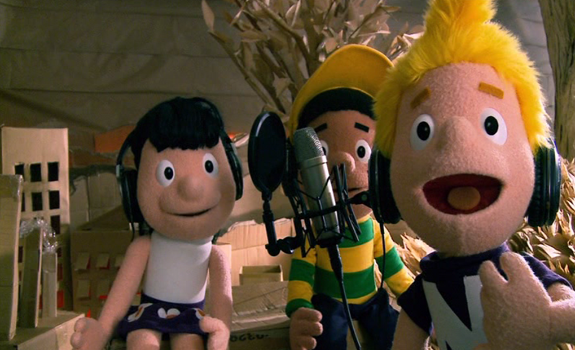 It brings the gospel into the homes of children who don’t know Jesus. It points children to Jesus. Send it FREE to a child.